I had actually been to #JallianwalaBagh way back in 2001, walked through the narrow entrance, stood on the ground stained with the blood of Indians, saw the well where many jumped in. And was totally shaken up by the magnitude of the atrocity. The backdrop to Jallianwala Bagh was the Ghadr mutiny, which planned for a large scaled armed uprising against the British. The planned February mutiny was crushed by the British, and they passed the Defense of India Act in 1915, that basically granted em powers to detain. 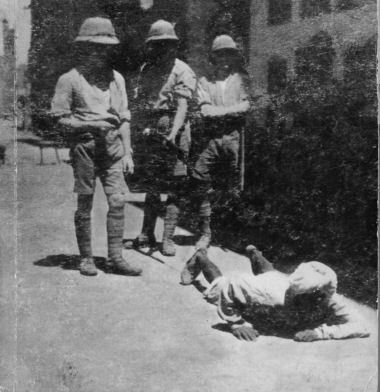 Soldiers of 25th London enforcing the 'Crawling Order' in Amritsar, Apr 1919. "Your action is correct and the Lieutenant Governor approves"
Dwyer was dispatched to his maker to seek his approval by Udham Singh Shaheed in 1940. #LestWeForget On this date in 1931, #BhagatSingh , #Rajguru and #Sukhdev were hanged to death. 3 young men who gave their lives for our freedom. This thread is more on the trial and execution of #BhagatSingh, the circumstances leading up to it. Bhagat Singh, a man who was an icon of sorts in the revolutionary spectrum of India’s freedom movement. A man who smilingly went to the gallows, whose only purpose in throwing the bomb was to make the deaf hear. Contrary to popular perception, Bhagat Singh was not really a believer in revolutionary violence. For him violence was more to be used as a last resort, he believed more in mass awakening, educating the people. He felt that mere violence per se wud not serve any purpose. 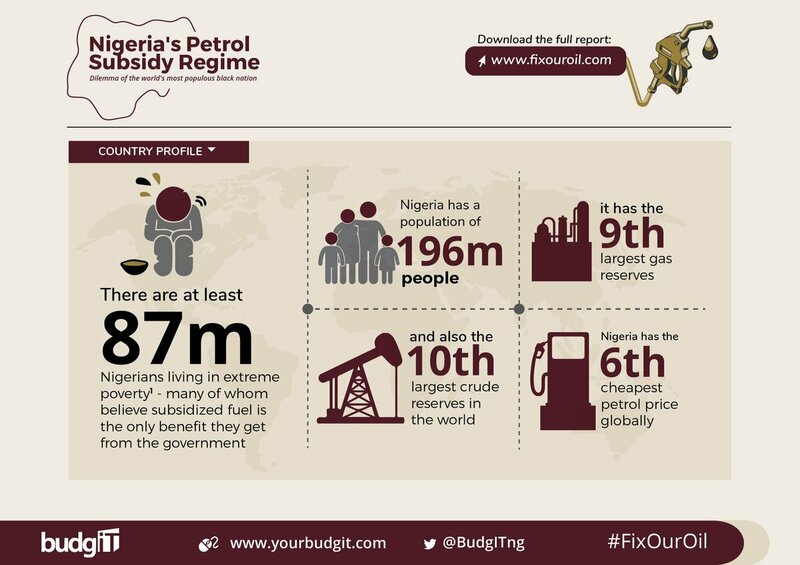 Hello Nigerians, let’s talk about FUEL SUBSIDY! 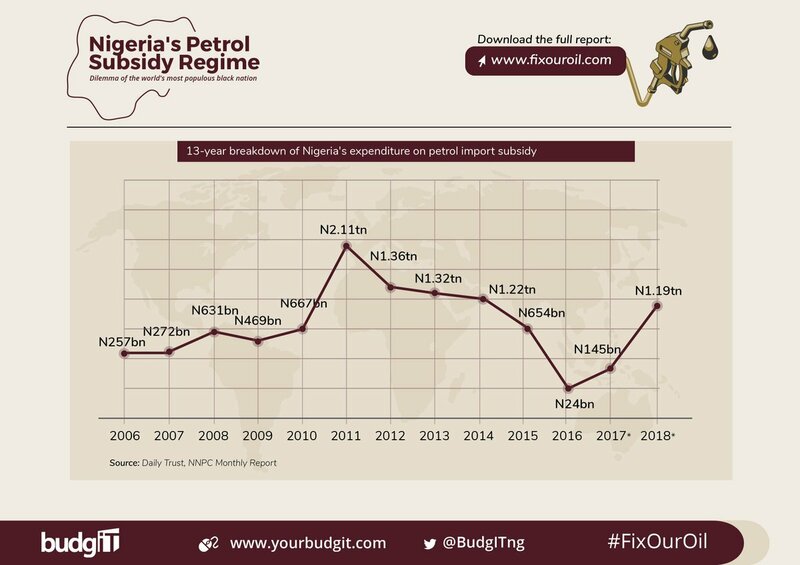 At least N10 trillion has been spent on petrol subsidy from 2006 - 2018. 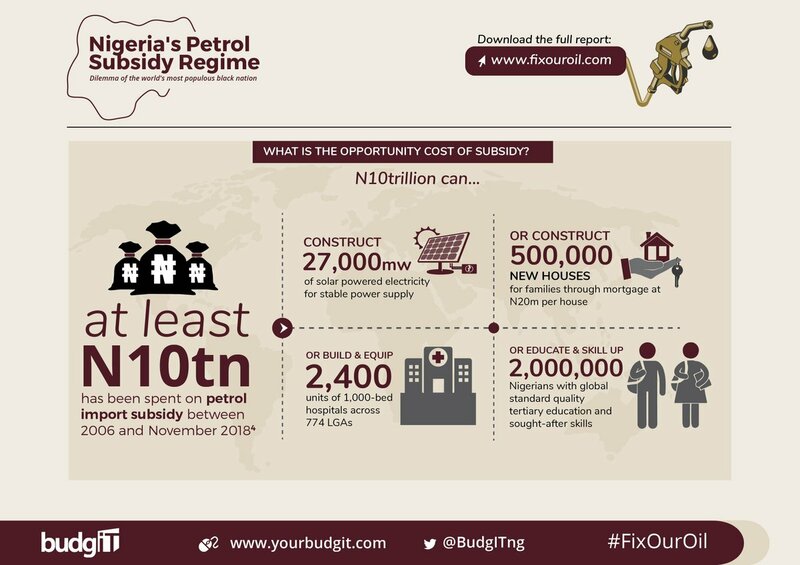 This could fund the construction of 27,000MW of solar-powered electricity to create stable electricity. #LestWeForget Today is the Punyathithi of Chattrapathi Sambhaji, the son of Shivaji, the date on which he was murdered by Aurangzeb after being tortured in the most brutal manner, for his refusal to convert to Islam. 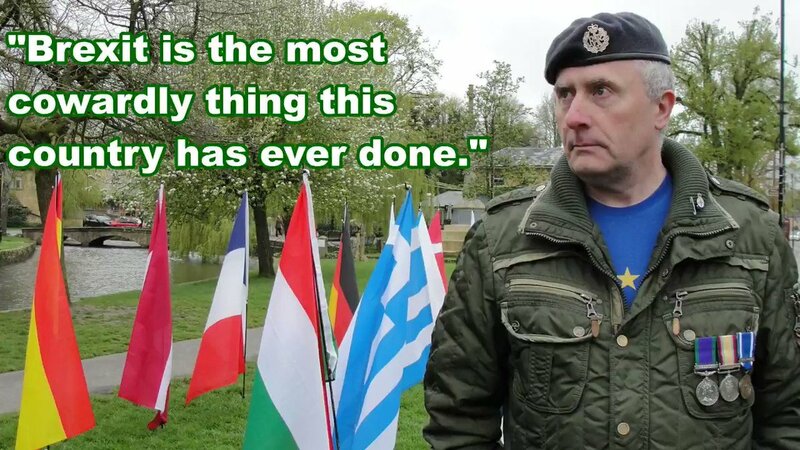 A hero who has not got his due really. Quite often, growing up in the shadow of a banyan tree can be quite inhibiting, however much you grow, and you shall always look small against the banyan. In a sense that was what happened to Sambhaji, the son of Sivaji. Growing up in the shadow of a powerful father, who was a giant of a personality, meant Sambhaji, for all his achievements would never really match up to Sivaji. Add to this own reckless attitude, meant that he was often judged rather harshly by Maratha historians. #LestWeForget The day on which one of the great revolutionaries Master Da Surya Sen was brutally tortured and executed. Belated tribute to a great son of Bharat who gave his life for our freedom, do check out and share. Belated tribute to Master Da Surya Sen, who was brutally executed yesterday by the British, tortured in the worst possible manner. One of the great revolutionaries , a true hero, the mastermind behind the Chittagong Raid. A man who shook the British rule. It's ironic that while Jan 12th was an occasion for joy with the birth of #SwamiVivekananda it is also one of the most tragic days in Indian history, with the brutal torture and execution of Master Da Surya Sen on the same date. Master Da was the one who led one of the largest ever raids on the British at Chittagong, attacking their armory, cantonment, the exclusive Europeans only club there and the telegraph office there. #LestWeForget On this date in 1962, at Rezang La, 114 Indian soldiers under Major Shaitan Singh, held back the Chinese, in one of the greatest last man stands ever in history. A tale of raw courage under fire, against all odds. On par with Thermopayle, Alamo. In the annals of Indian Military history, Rezang La, would be mentioned in the same breath as other “to the last man standing” battles like Masada, Alamo, Charge of the Light Brigade and Thermopylae. Or Battle of Katherine Pass during WWII. The 1962 India China war, an event that most of us would like to forget, one of the most ignominious chapters in the history of India, post Independence. China was seeking to assume leadership of the Afro Asian nations, and it saw India as a serious rival, . It's been just over 2 years since I started investigating the story of these 4 #WW1 graves in Auld Aisle Cemetery in Kirkintilloch. They commemorate the deaths of 4 men: Thomas Nelson, James Weir, William Gallagher and William Lemon. The headstones are pretty much hidden in a neglected part of the cemetery. If you look really carefully you can just about make them out on the far left of this photo. Bamse means 'teddy bear' in Norwegian. He belonged to the captain of a ship (Thorod) that was requistioned by the navy as a coastal patrol vessel. After the occupation of Norway the ship escaped to the UK. 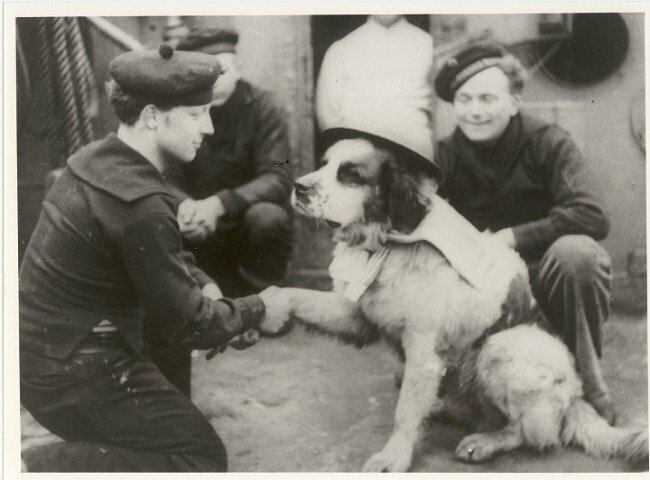 Bamse took his duties seriously standing guard at the forward gun turret even during heated battle. He was fitted with a special helmet for protection. People don't fight for war; they fight for peace. To understand the significance of Saragarhi, one needs to take a look at the backdrop. The Afridi tribe had a deal with the British to protect the strategically important Khyber Pass for 16 years, who in turn created a local regiment composed of the Afridis entirely. However the Afridi tribesmen, turned against the British, and began to capture all the outposts in the Khyber, espeically on the Samana Range near Peshawar. Saragarhi was one of the posts, here, manned by the Sikhs. The British started the Tirah campaing in response. Chandrashekhar Sitaram Tiwari aka Chandrashekhar Azad, one man surrounded by an entire police force, fough till the last, one bullet remaining, shot himself than surrender on this date in 1931, #Naman on his Punya Thithi. Chandrashekhar Azad was born Chandrashekhar Sitaram Tiwari on July 23, 1906 in the village of Bhabara, now located in Alirajpur district of Madhya Pradesh. Located in the midst of thick jungles, surrounded by hills and valleys, this is where he would spend his growing up years. Though Sitaram Tiwari, was not very well off, and had to struggle due to poverty, he remained honest and never sought to earn money by illegal means. Chandrashekhar grew up under the loving care of his mother Jagrani Devi who wanted her son to be a Sanskrit scholar.